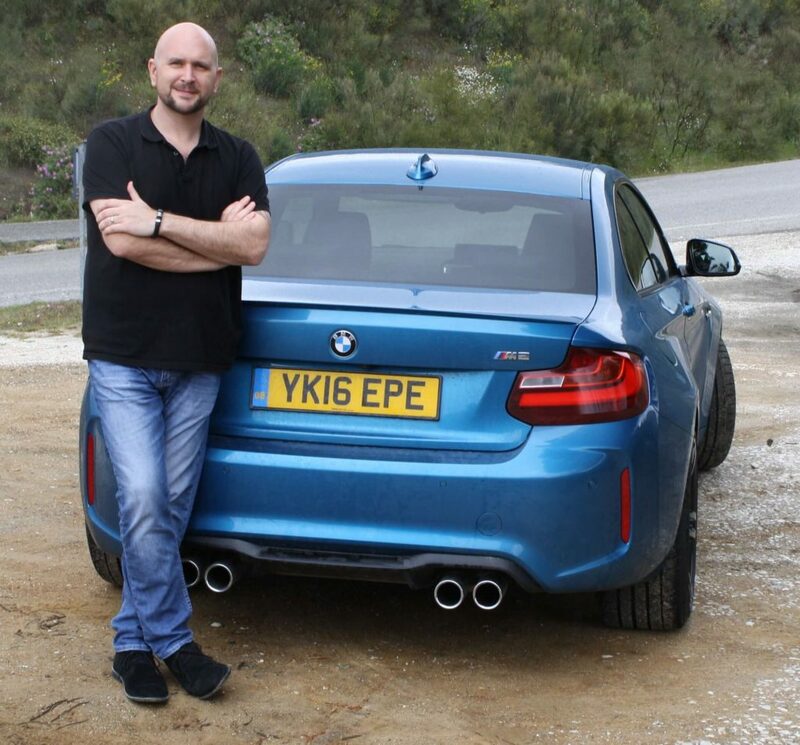 Car Write Ups features links to car reviews and news by Tim Barnes-Clay, a British freelance motoring journalist. The road-tests are carried out for Tim’s clients, via his access to press cars and new car launches. Tim doesn’t just supply words, though – he can also send images, videos and voice overs. Email tim@carwriteups.co.uk if you need motoring content for your website or publication. You can also follow and interact with Tim on Twitter or on Facebook.